With a quirky name that induces a smile across anyone’s face, Chubbies shorts don’t just support pants-free living, but also support United States veterans. The Made in the USA company has taken to dedicating themselves to supporting American-made items, as well as tackling the unemployment rate. Their line of 80s-inspired trunk shorts clothe the discerning seeker-of-summer time fun with humor, while remaining socially and environmentally conscious. As far as supporting veterans is concerned, the company does so from a few angles. They seek out veterans to employee in the making of their shorts, but also offer discounts to veterans shopping their line. 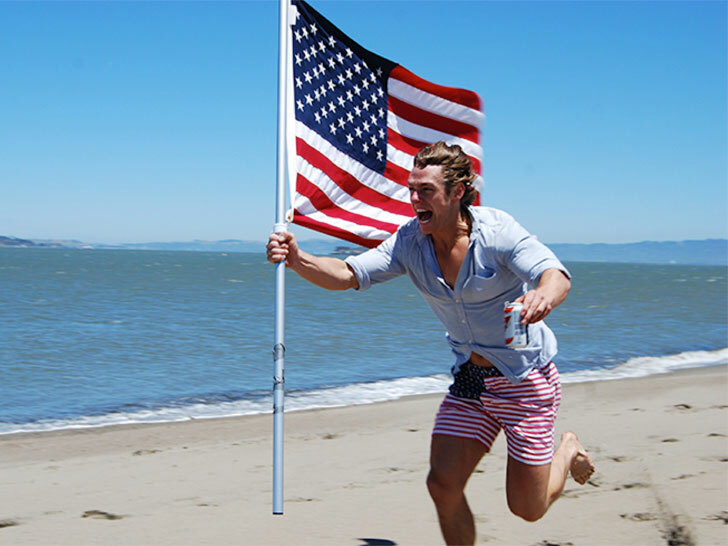 Chubbies goes one step further, making donation funds to support veteran organizations. If shorts aren’t your thing, Chubbies also carries an equally awesome line of shirts in wild colors and patterns. 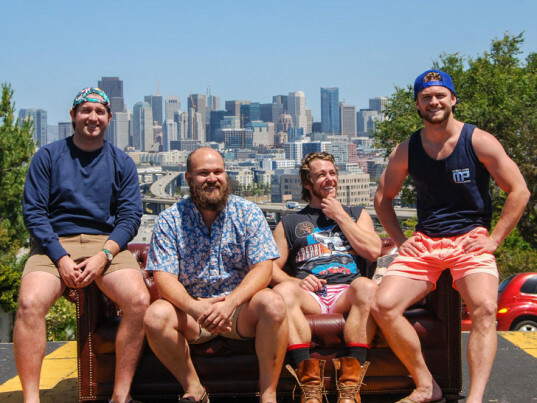 With a quirky name that induces a smile across anyone�s face, Chubbies shorts don�t just support pants-free living, but also support United States veterans. The Made in the USA company has taken to dedicating themselves to supporting American-made items, as well as tackling the unemployment rate. Their line of 80s-inspired trunk shorts clothe the discerning seeker-of-summer time fun with humor, while remaining socially and environmentally conscious.